Welcome to Married In Cornwall! Married in Cornwall is a comprehensive directory for anyone planning a wedding in our stunning County. We have everything you could possible need for inspiration and planning your big day. We have only the best Cornish suppliers all in one place, so sit back and let these fantastic businesses show you how they can make your day just perfect! 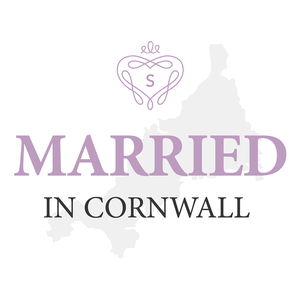 A little bit about us.... Married In Cornwall is a small part of Simply Weddings, Cornwall's leading Wedding Fayre Event Organiser. The Simply Team have been hosting successful fayres all over our beautiful county for a while now and have met some amazing businesses. 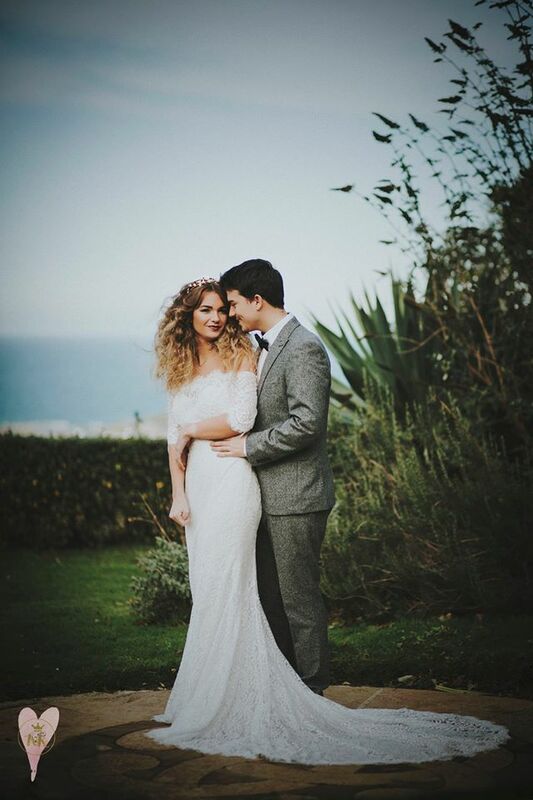 Married In Cornwall is a great way to start your research, but nothing beats meeting those suppliers face to face, make sure you check out the upcoming Simply Weddings Dates. Married in Cornwall is a proud partner of Simply Weddings and Events.